You Likely Have Some Questions Just about everyone does. We’ve put together some of the most common questions we get along with our typical replies. If your situation is a little different, you have a more specific question or just need more information, don’t hesitate to give us a quick call or fill out your information below. Q: Do you really buy my house in San Antonio or are you just going to list is for sale on the MLS? A: We get this one a ton! Even though we do have a licensed real estate agent in the company… we aren’t listing your house. We actually want to buy your house. 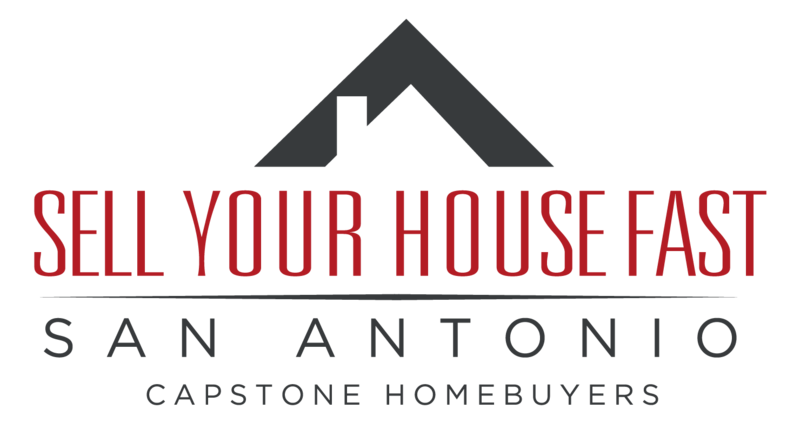 We’re professional home buyers: We buy houses in San Antonio that meet our purchasing criteria. From there we may repair the house and resell it to another home owner or keep it as a rental ourselves. If it turns out that listing your house is the best option, we will make the appropriate recommendations. Q: Are you just going to low ball me or will you pay a fair price? A: We understand that there a some people out there who just give super low ball offers and see who takes the bait. That just isn’t our business model. We are local, San Antonio based BBB acredited business and have great reviews on Google and Facebook. We have been in business in San Antonio for over 10 years. We pay a fair market value for the house based on the repairs needed and our profit for fixing the house. Most homeowners we work with are surprised that our offer is what they were expecting if not more! If your house is a better candidate for a traditional real estate sale, we will let you know. 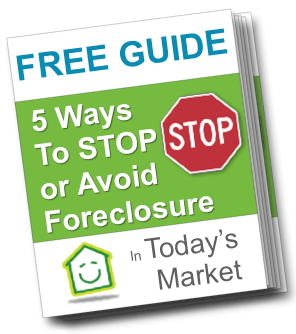 We know we can’t buy every house we see which is why there is no obligation to have us come out and give you a fair, market-based all cash offer! Q: How do you figure out how much to offer me for my house in San Antonio? Q: Most companies in San Antonio charge commissions and fees, do you charge them also? A: This is where we really are different! We don’t charge any fees or commissions. We give you a simple offer that is easy to understand… and if its a fit… we’ll buy your house (and we’ll often pay for the closing costs too!). There is zero hassle and zero fees. We make our money once we make all the neccessary repairs and upgrades to the house (we take on all of the risk here on whether we can sell it for a profit or not, once we buy the house from you… the responsibility is ours and you walk away without the burden of the property and it’s payments… and with cash in your hand). Q: Is there an obligation after I send you my information? A: Absolutely no obligation whatsoever. After you give us some basic information about your property, we will give you a call to answer any questions and discuss our process for getting you a fair, cash offer on your San Antonio house. If after that initial phone call, our company is a good fit for your needs, we will discuss the next step. Sound good? Have more questions? Give us a call any time or send over your information below!